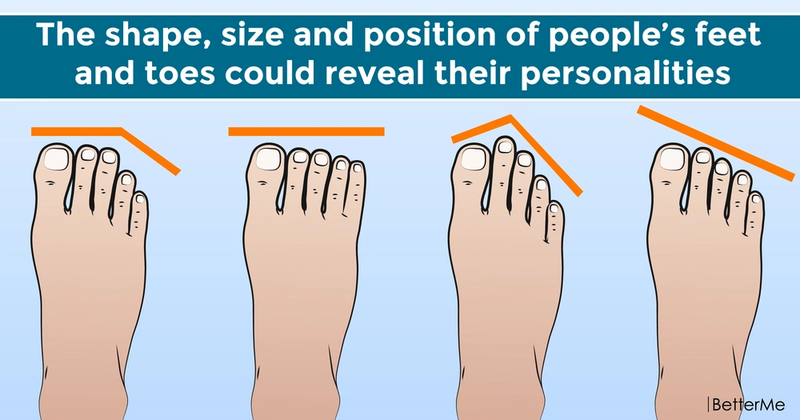 We all are familiar with the art of palm or face-reading, but in fact, our feet can reveal some curious things about your personality as well. So pay attention to people’s - and your own - feet or toe shape, size and position. Here’s what all of this can mean. #1. The square-shaped foot, or the “Peasant foot”: if all the toes are about the same length, your foot looks somewhat rectangular in shape. Personality-wise, people with square-shaped feet tend to be cautious, reasonable and practical. They are also trustworthy and keep their cool in any situation. #2. The “Greek foot,” or the “Flame foot”: the second toe is longer than the first toe. Such people are enthusiastic and highly-motivated, but sometimes impulsive and bossy. Overall, they like challenges and adventures. Their professions of choice? Public speakers, athletes and artists. #3. The “Roman foot”: the first toe is the longest, others are proportionate. People with “Roman feet” tend to be outgoing, social and charismatic. They are friendly and good at balancing and organizing things in their lives. The know what to say and do in any situation, and are able to make their opinion known without appearing too overbearing. #4. The “Stretched foot”: the toes are sort of squished together, making your foot look somewhat thin. Such people tend to be loners, appreciating their personal space. They don’t share things easily with others and have difficult time controlling their mood. #5. Your little toe is on the side of the foot: Such people are often quite rebellious and like when things go their way. #6. 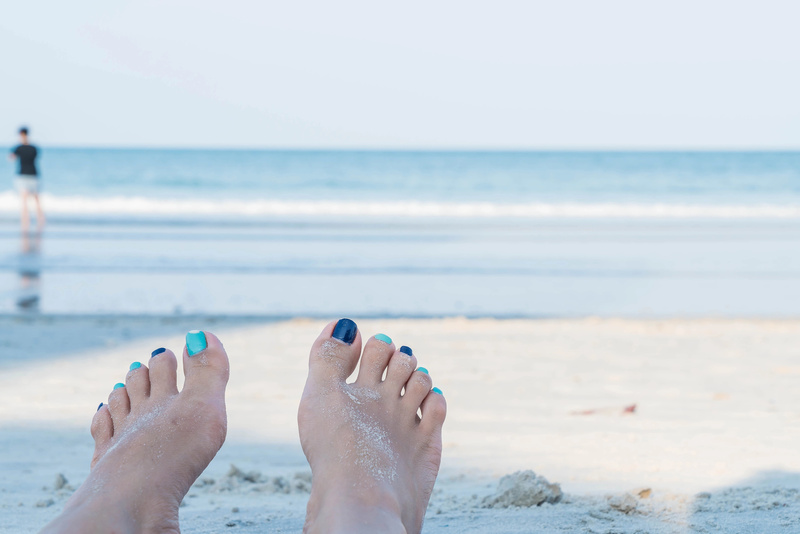 Your third toe is tilted: These people are good at organizing things and controlling their behaviour. They are great planners who prefer to have an outline for actions. #7. You’re unable to wiggle or separate your little toe: such people love their routine and are good at sticking to it. They are good companions because of their loyalty. #8. You’re able to wiggle or separate your little toe: Such people love to overcome obstacles and to be challenged. They often seek for changes in their lives. They are susceptible to boredom and mood swings. #9. There is a gap between second and third toes: these people have difficulty getting attached to things and people. #10. You have a narrow base on your second toe: such people can be expressive and influential. If they’re happy, everyone around them is happy, too. If the opposite is the case, well… Best if you leave them alone.